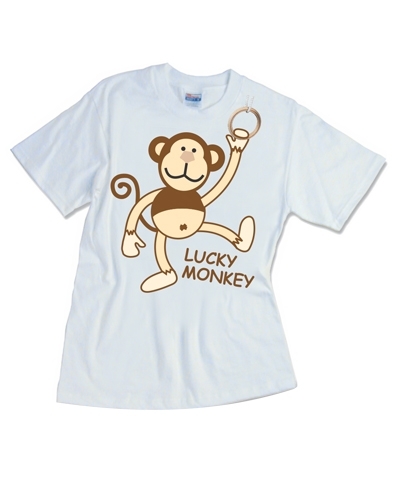 Lucky Monkey Tee. 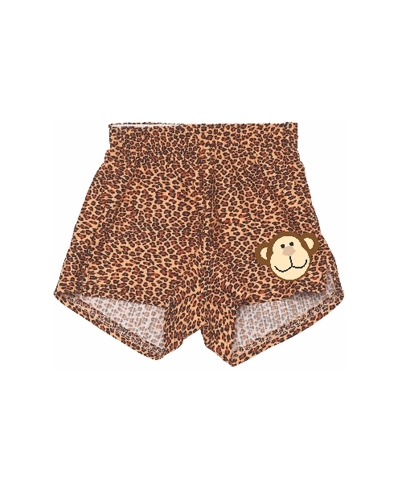 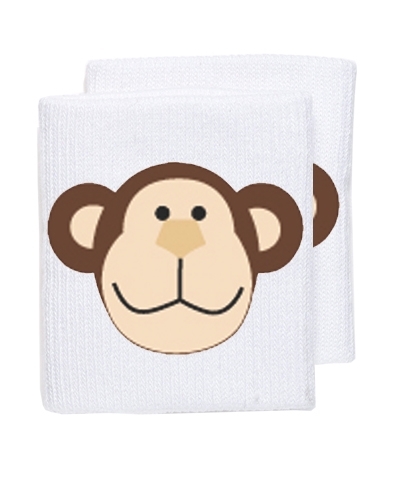 Perfect for the Little Monkey in your family or market to your preschool program. 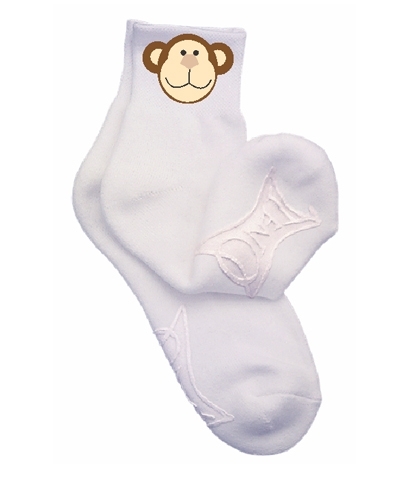 This TEN.O tee shirt is 6.1 oz heavyweight, 100% preshrunk cotton, seamless collar, tapered shoulder-to-shoulder with full double needle stitch.